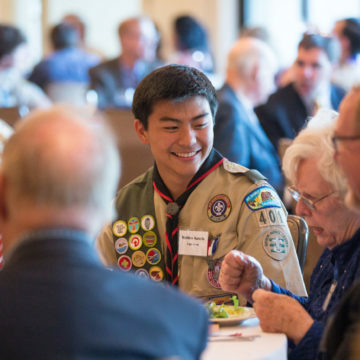 Las Aguilas de Diablo provides an opportunity for successful business people and community leaders to further promote the ideals of Scouting by giving back some of their time, talent, and treasure to benefit the young leaders of tomorrow. 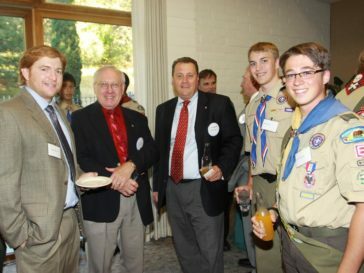 Networking with others who reach the rank of Eagle Scout, Quartermaster, or Summit. 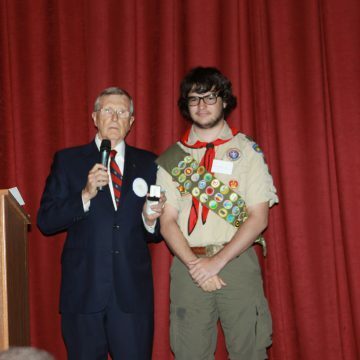 Recognizing the importance of Scouting to the development of future leaders. 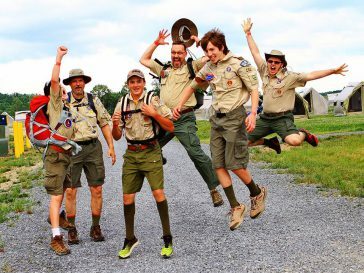 Participation in fun activities that connect our members to Scouting. 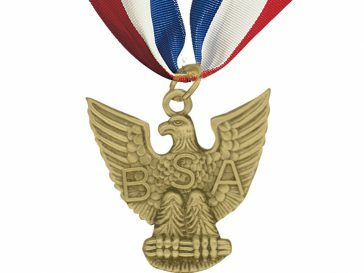 Las Aguilas de Diablo recognizes those who have attained the highest ranks of Scouting by annually hosting the Mt. 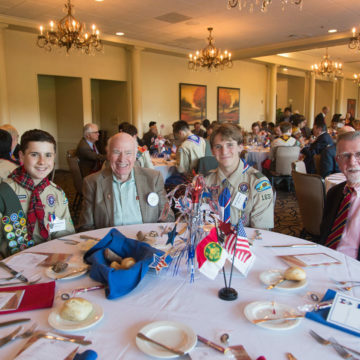 Diablo Silverado Council Eagle Recognition Dinner each spring.